Phi Theta Kappa members have access to over $37 million in scholarships – a benefit unmatched by any other honor society. In addition to scholarships administered through PTK, many four-year colleges and universities offer scholarships specifically for Phi Theta Kappa members. Phi Theta Kappa administers scholarships using a common application. Applicants may apply for one scholarship on the common application or multiple scholarships at the same time. The Fall Common Application is available between October 1 and December 1. The Spring Common Application is available between February 1 and April 18. For more information, visit the PTK Scholarship website. The New York State Transfer and Articulation Association annually awards four scholarships for transfer students valued at $2,000 each. Students who are graduating from a New York State two-year member college and transferring to a New York State four-year member institution may participate. Additional criteria for applying can be found in the application guidelines. Phi Theta Kappa recognizes intellectual achievement in American two-year colleges. All Theta Kappa Society transfer students who are accepted and subsequently enroll at Rensselaer Polytechnic Institute will receive the $5,000 annual scholarship. Siena College would like to recognize the commitment to service, proven leadership and academic excellence of Phi Theta Kappa members. Members of Phi Theta Kappa who apply for full time admission will be eligible for a scholarship of up to $14,000. 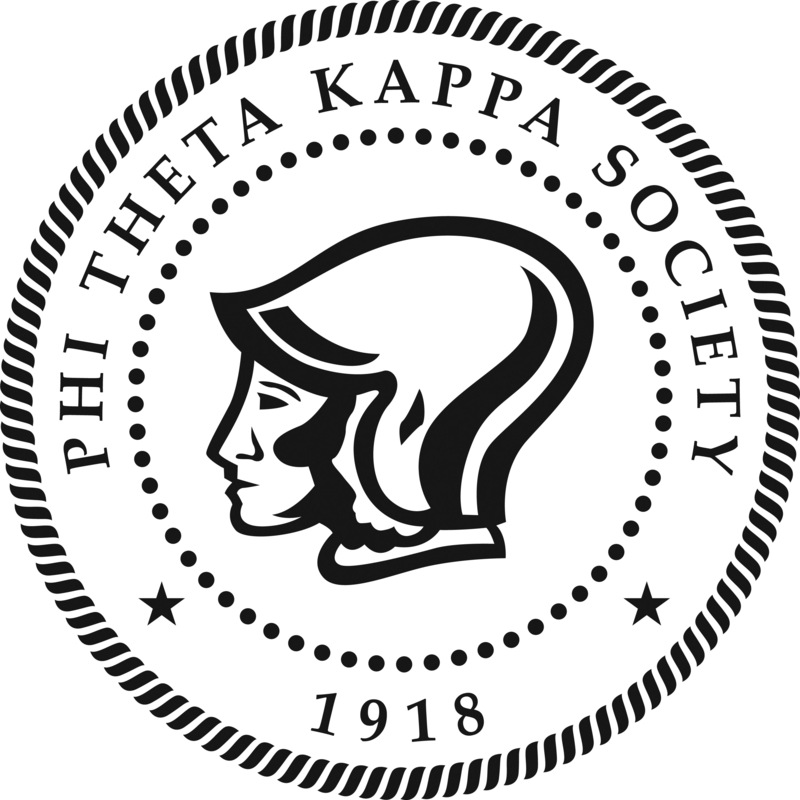 The Phi Theta Kappa Award, providing up to $12,000 per year, is available to all Phi Theta Kappa members who enroll at Russell Sage College and maintain a minimum GPA of 3.0. For Phi Theta Kappa Awards (up to $7,000 per year), consideration is given to full-time transfer applicants who are members of Phi Theta Kappa and have a cumulative GPA of 3.0. The College of Saint Rose now offers Phi Theta Kappa Scholarships to academically talented students transferring to Saint Rose from junior and community colleges. The Phi Theta Kappa Scholarship provides an additional $3,000 annually to member students who transfer from two-year colleges to complete their degrees at Saint Rose. It is on top of the College’s own Transfer Scholarship that is based on the merits of students’ academic achievements. In addition to the colleges listed above, the following colleges in NY State offer transfer scholarships to Phi Theta Kappa members. To search other states, click here.